Sonakshi Sinha and Idita Rai Kapoor, including Allia Bhutt and Vardon in the film ‘Karkak’ movie, made of Baner Johar production house, are also returning 25 years later, Sanjeet Dutt and Madhuri Dashta are returning to the silver screen. According to the Times of India report, when Allia Bhatt, Vardon and Madhuri started shooting, two long poisonous snakes came on each other while losing each other, due to the shooting of a few hours I stopped.After which the staff caught the snakes and left them in the forest. It was clear that similar situation was encountered during the shooting of Shahrukh Khan and Kajol’s film ‘Mai semi-Khan’. The filmmaker and director Abhishek Verma said the shooting of the film will continue for 45 days, but the security team has been taken for the entire team’s security. 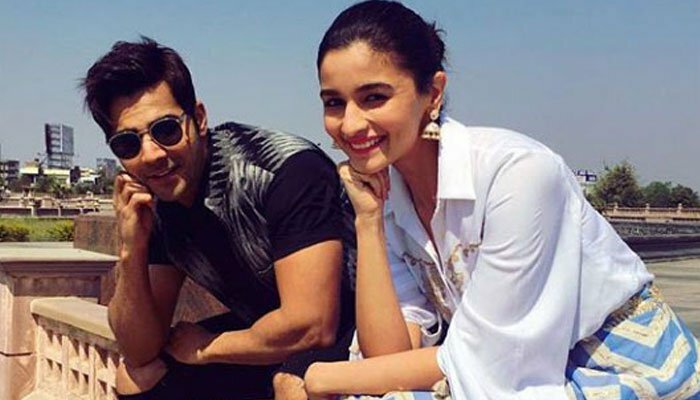 The film ‘Kalank’ will be presented next year on the screen of cinemas on April 19.